Regardless of how profitable your business is there’s always that little bit of flab that can be trimmed to reveal a more-efficient, brighter and quicker version of your company. Axing unnecessary expenses and ensuring costs are kept under check is more effective when done proactively and consistently and when you are less stressed. Automation can make a considerable difference in increasing productivity and reducing overhead costs. There is an influx of SaaS tools that can be used to automate at least some standard aspects of almost every business function. Tools such as Xero and FreshBooks can help reduce your headcount. 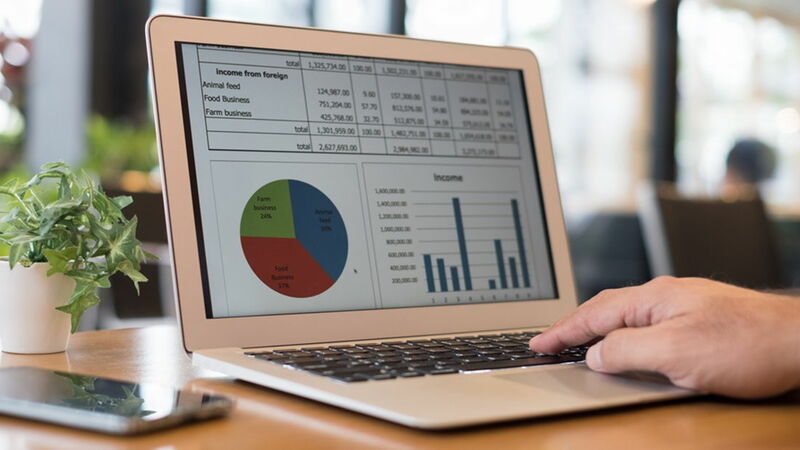 Various aspects of your business such as taxation, invoicing, payroll and accounting can all be handled via a single tool, freeing-up a large number of resources and time which can be the best way to grow your business. Whether you are a professional with a small business setup or a larger Ecommerce business with a multi-transactional, multi-lingual website, you require servers that will host your website. In addition you need a secure place to store all your business data. Typically, all of this is managed by purchasing and maintaining your own servers, but this represents a considerable investment. Once your business expands, your computing needs will also increase and you would have to upgrade all these systems, which entails large recurring costs. But now with cloud technology within easy access, all of this is no longer challenging or expensive. You can now easily host your website on a shared server hosted by any third-party vendor like HostGator and then pay as per your usage. When your requirements grow, all you have to do is upgrade your package with no depreciation or fixed costs involved. Your data can very safely reside on any cloud-based storage platform like Google Drive or DropBox. The other alternatives are all-in-one cloud computing platforms such as Amazon Web Services or Microsoft Azure. Expert third party service providers handle the security of your data, allowing you and your team focus on what you do best. Shop around a bit before shelling out precious dollars on prohibitively expensive software; you will find that there are free alternatives for almost all software and systems that your business uses daily. For example you can use Google Analytics rather than KISSmetrics which you would have to subscribe to. Use VoIP in place of expensive landlines in your workplace. Start using tools such as FaceTime and Skype for video conferencing instead of travelling to liaise with clients that are located far away. “Reduce, Reuse, Recycle” is the mantra that we should try to follow in the workplace. You can save hundreds of thousands of dollars annually by investing in eco-friendly technologies such as LED lights. These are 80% more energy-efficient than traditional lighting; while the upfront costs of this technology are higher than the latter; you experience significant savings in the long term.